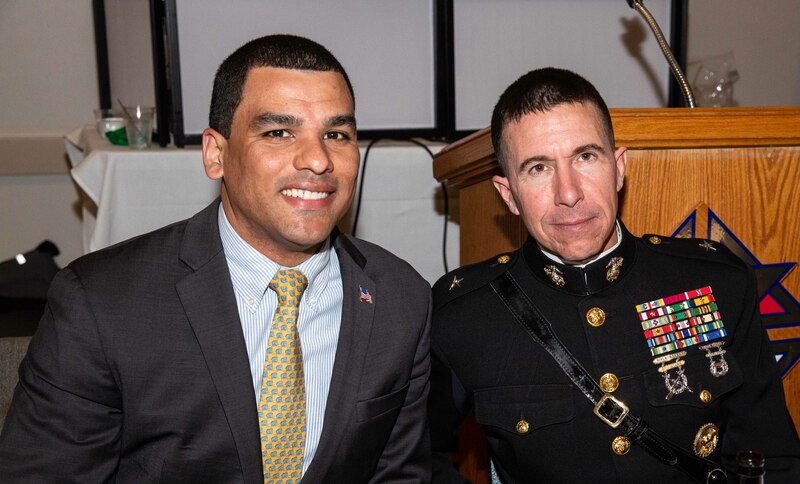 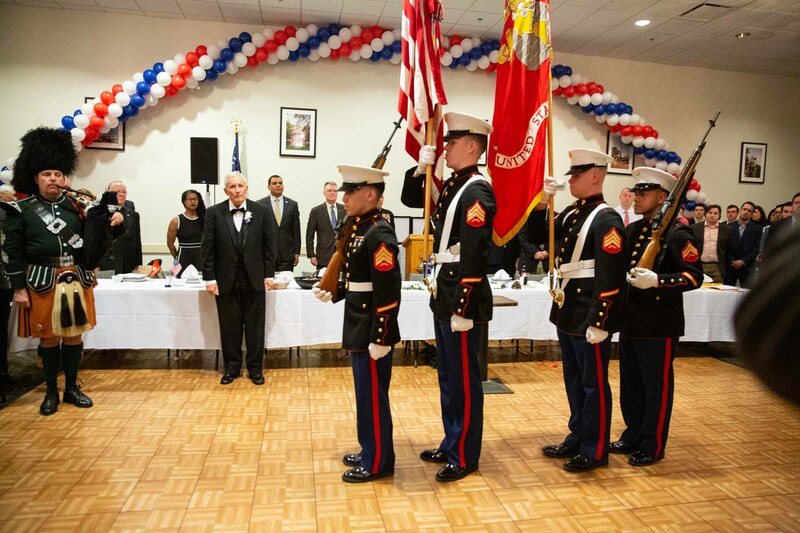 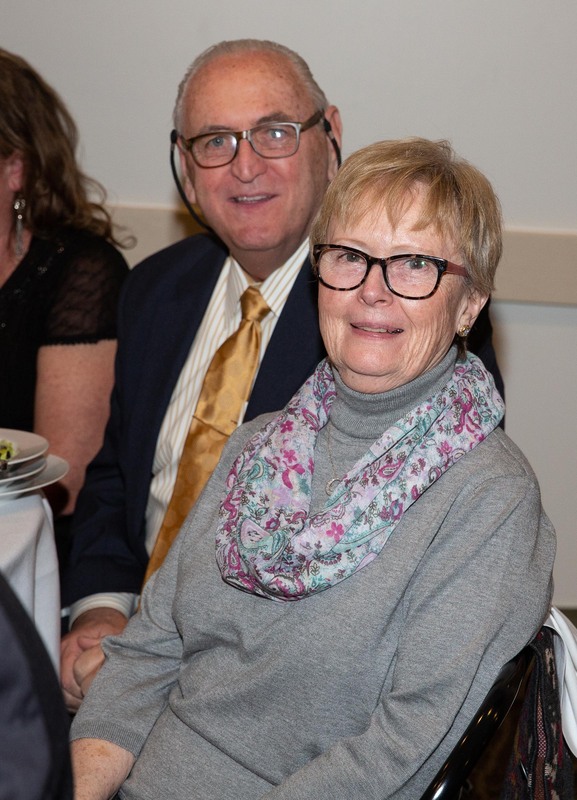 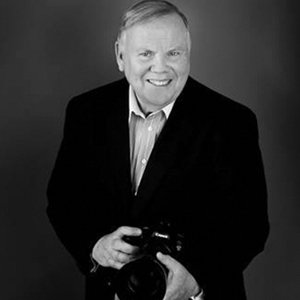 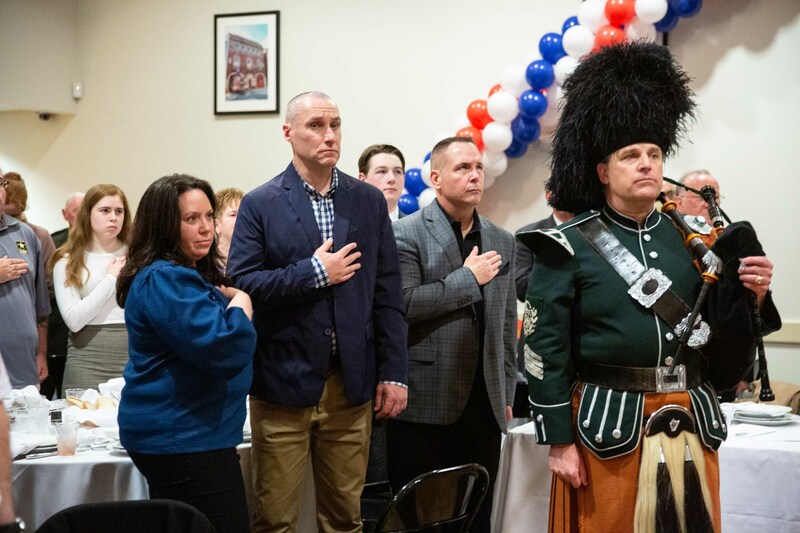 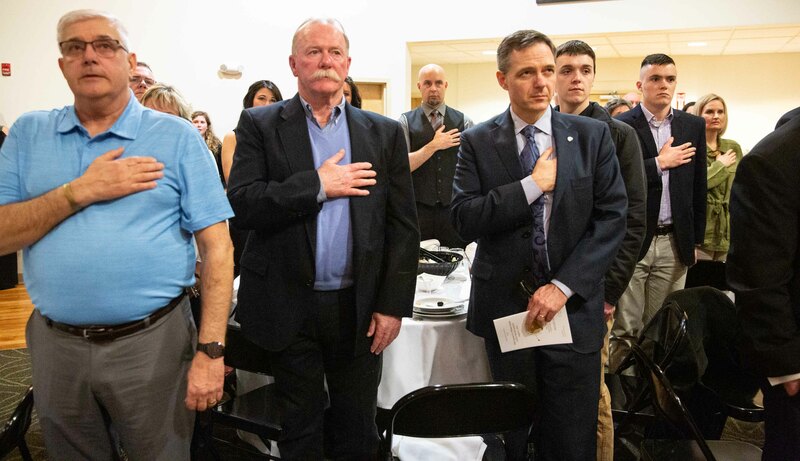 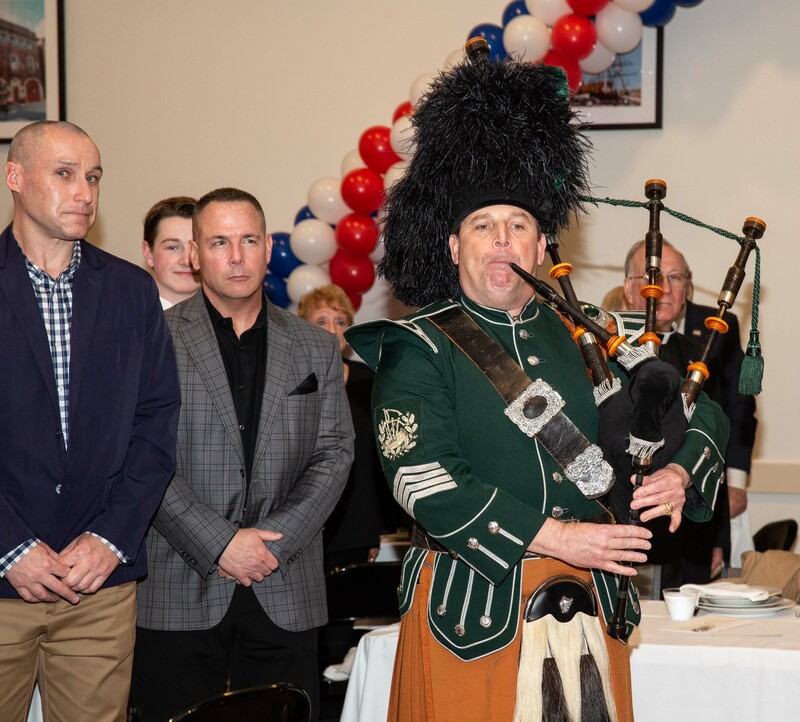 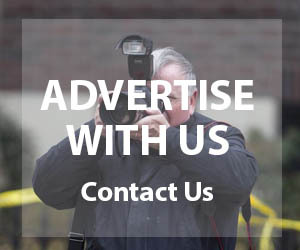 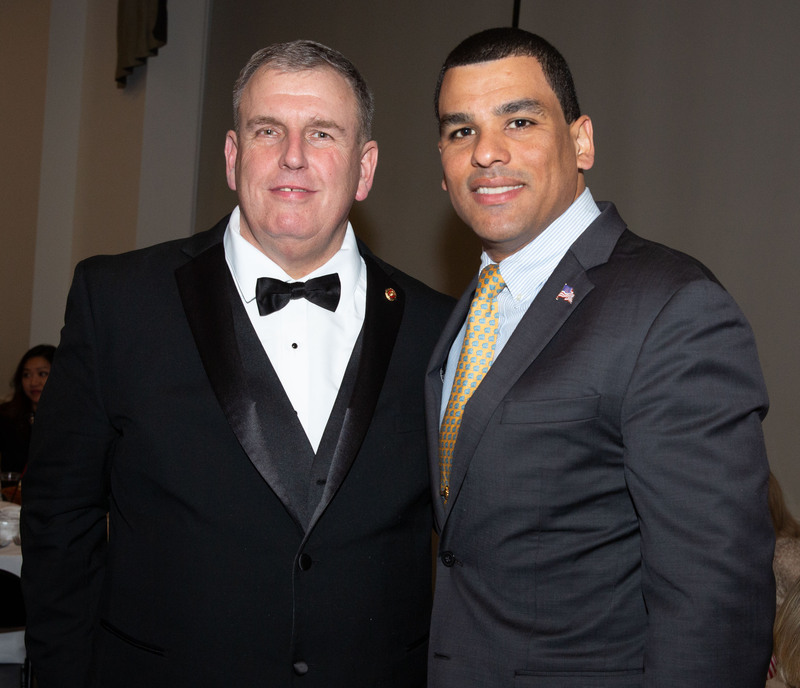 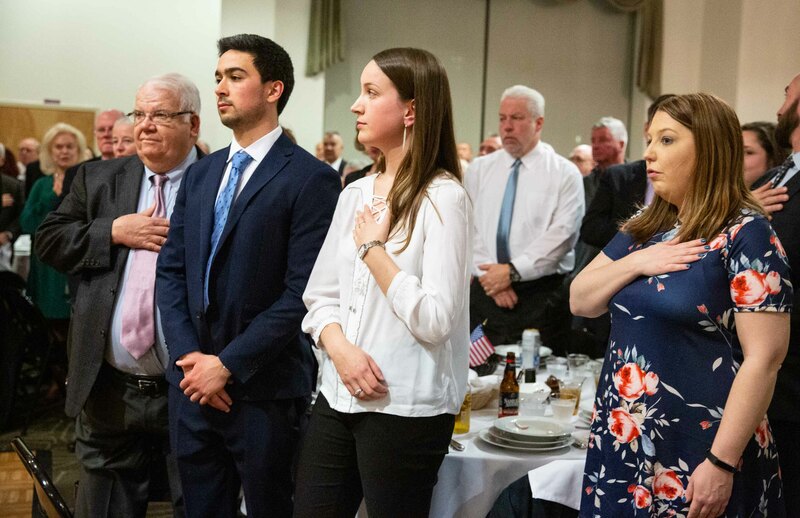 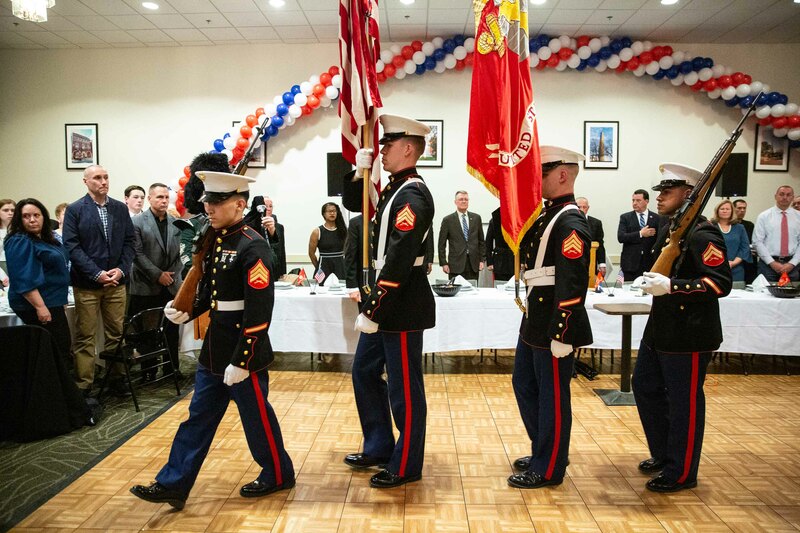 CHARLESTOWN — 400 guests attended the 50th annual Lt. Michael P. Quinn Scholarship dinner dance, which was held on Saturday, April 6, 2019 at the Knights of Columbus hall in Charlestown. 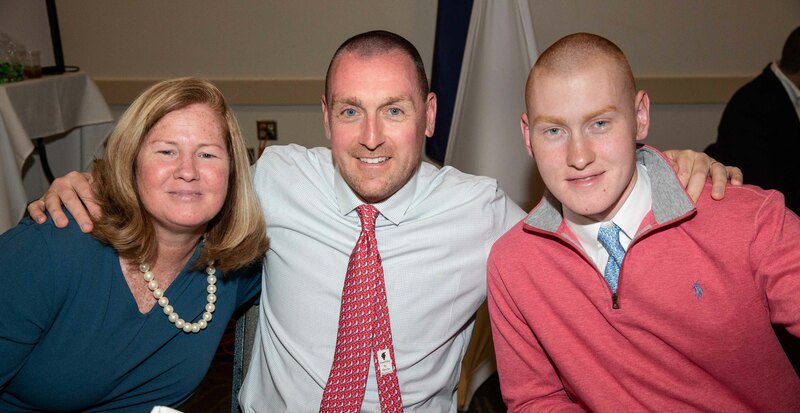 This year’s scholarship recipient is Devin James Gallagher of Charlestown. 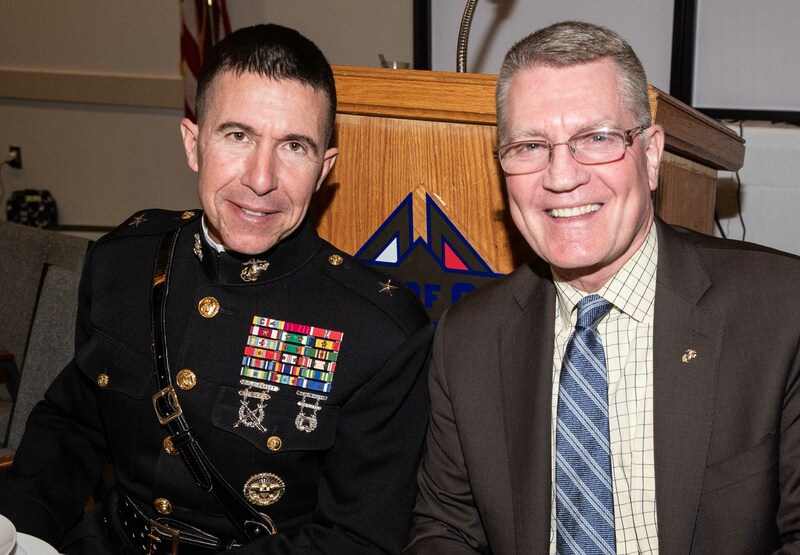 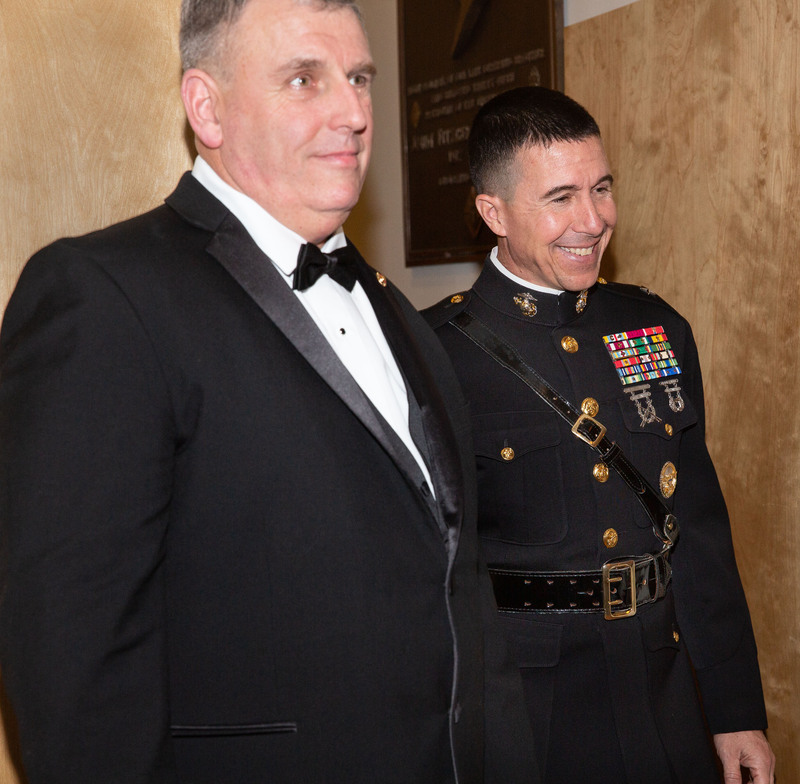 The honored guest was Brigadier General Benjamin T. Watson, commanding general, Marine Corps Base, Camp Lejeune. 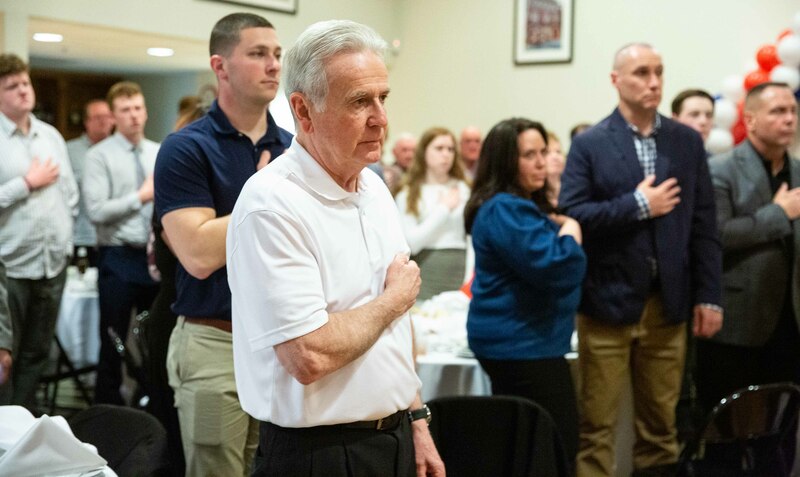 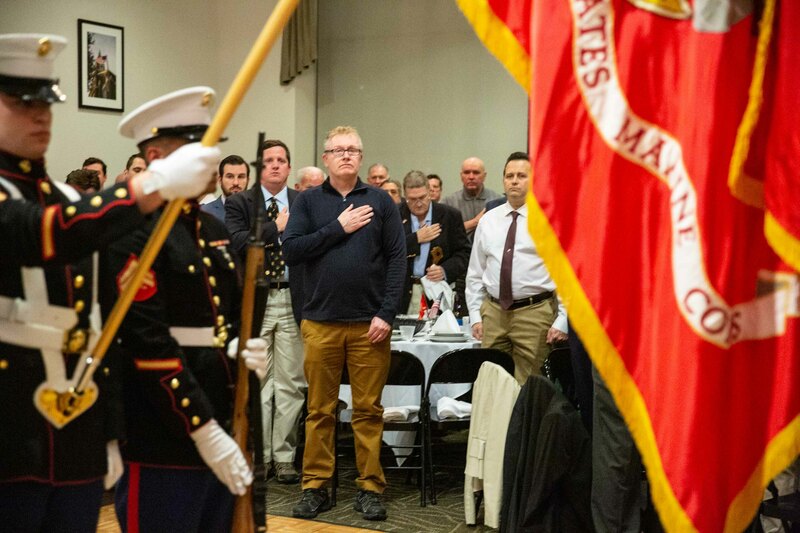 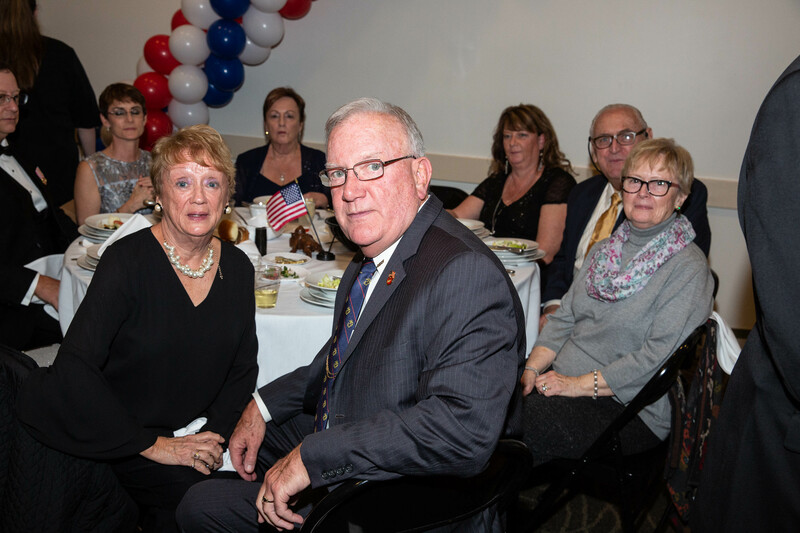 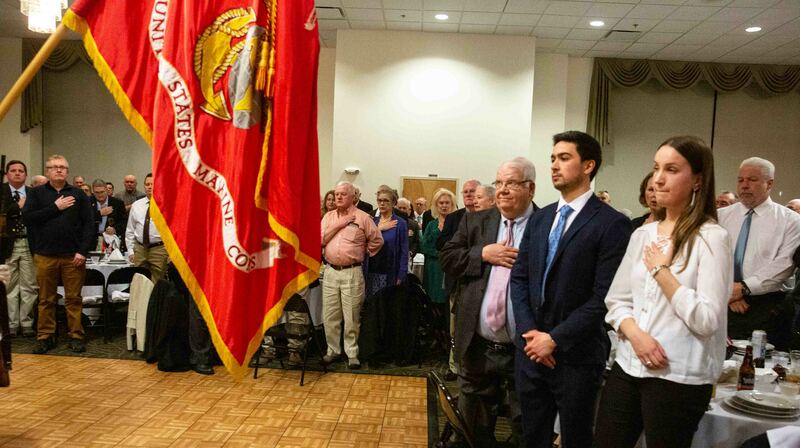 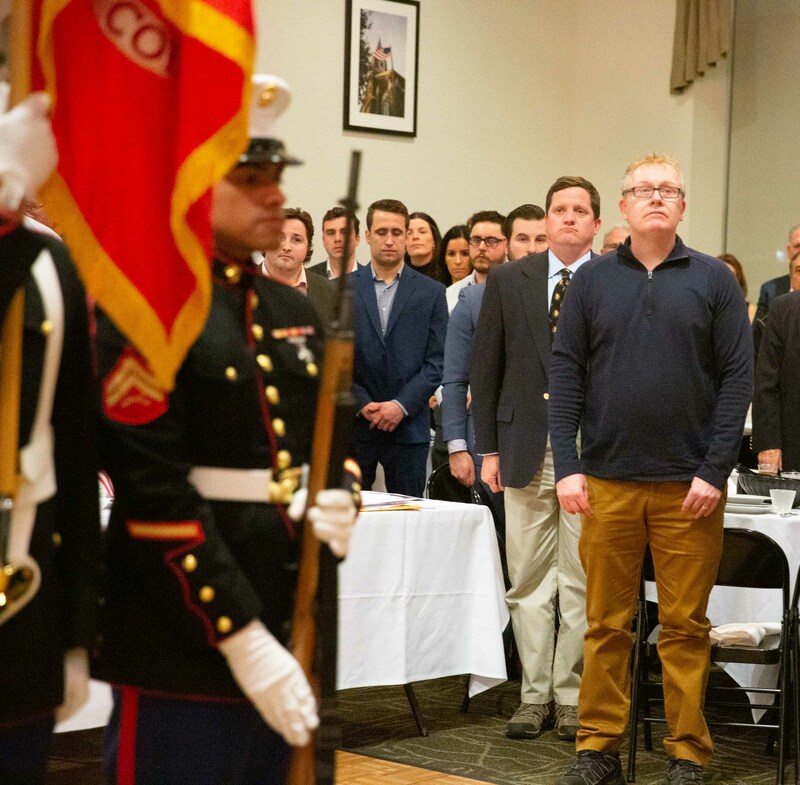 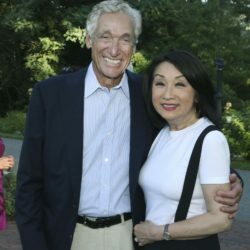 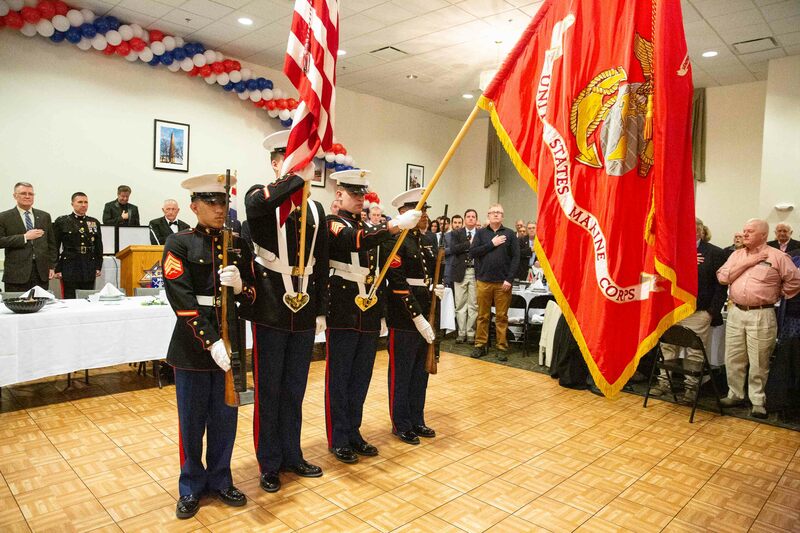 The dinner has been held for 50 years to honor the life of Quinn, a Charlestown native who was killed in action on Aug. 29, 1969 while serving as a Marine in Vietnam. 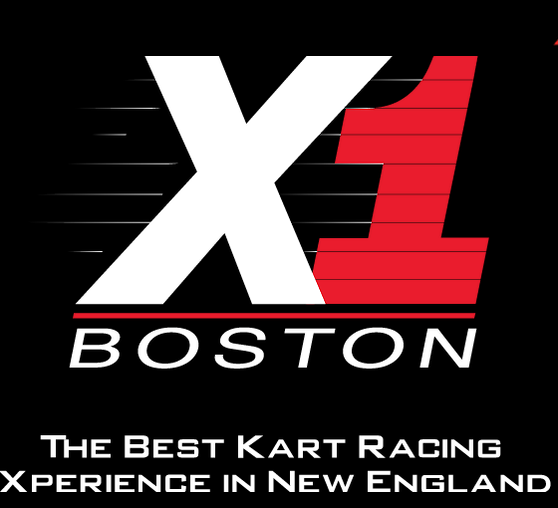 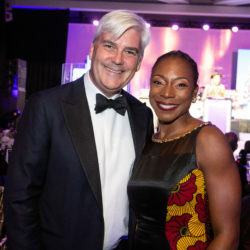 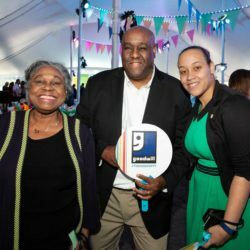 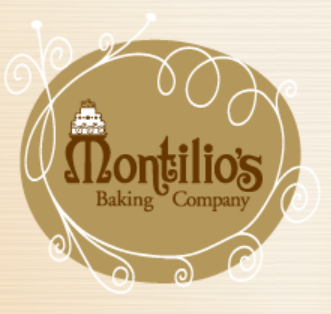 « Taste of South Boston: best of local cuisine to support South Boston Neighborhood Development Corp.